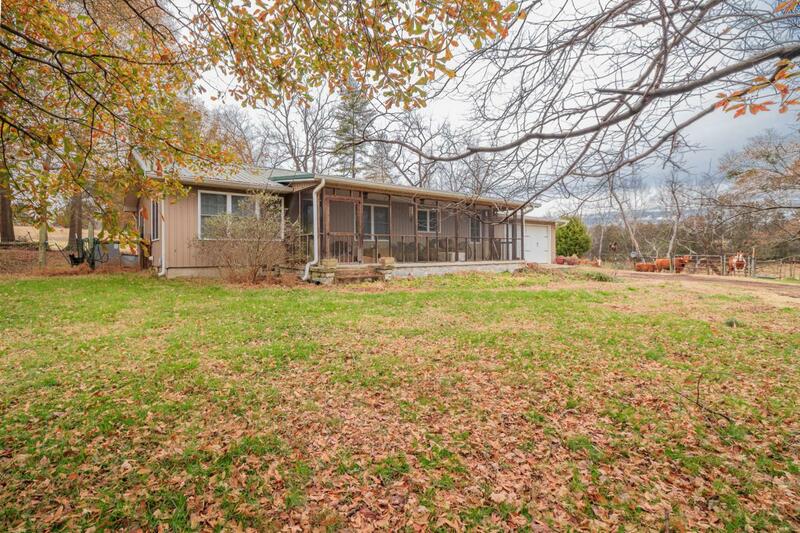 Come check out this great property...35 acres with nice 2 BR, 2 BA home with lots of custom features. Beautiful acreage is fenced and already used as pasture land. House has concrete counter tops, whole house sound system, data wired with multiple drops, beautiful hardwood floors, Big laundry room/mud room/office. Large master bedroom with private bath. Pool table room could be closed off for third bedroom. Additional acreage is available. Call today to find out more about this property.